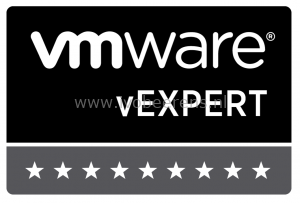 My name is Ivo Beerens, currently working as Senior Solution Consultant specialized in virtualization technologies (VMware SDDC and Microsoft), Cloud, End User Computing (EUC) and Disaster Recovery. 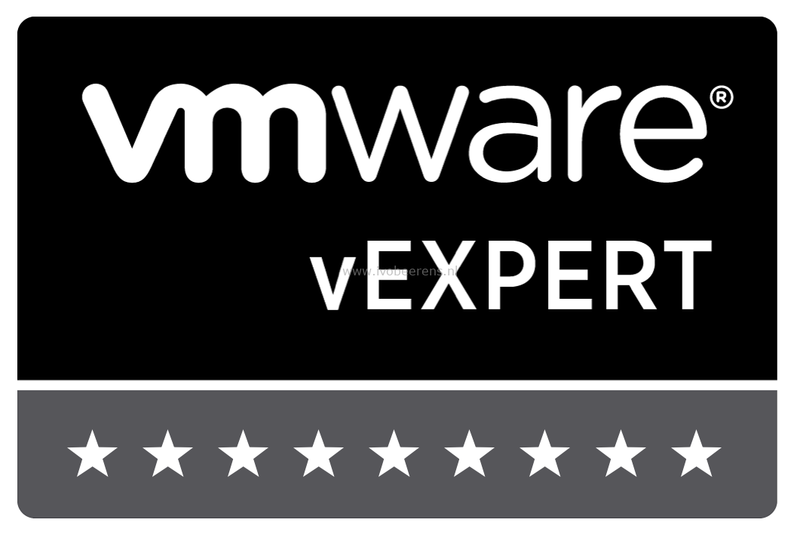 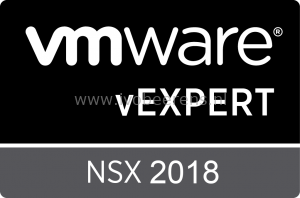 I’m awarded with the VMware vExpert title for 2011, 2012 ,2013, 2014, 2015, 2016, 2017, 2018 and 2019 vExpert vSAN, vExpert Cloud and vExpert NSX. Change the [at] in the @ sign. 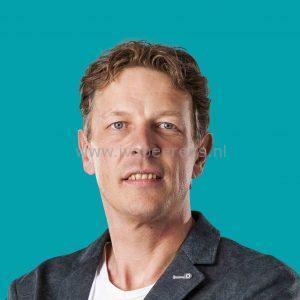 My wife is an acupuncturists and has a company called “Acupunctuurpraktijk de Kempen” in Eersel (The Netherlands) that can be found here, link.